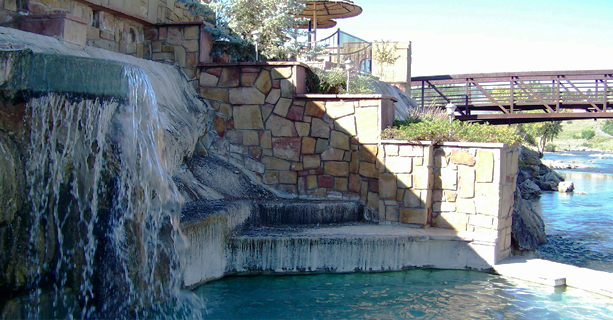 A visit to Pagosa Springs doesn't always have to be about excitement and adventure. Lying in the heart of 2.5 million acres of national forest and wilderness, with views at every turn, Pagosa Springs is a fabulous place to get away from it all and enjoy a slower pace and some peace. Offering a variety of spas, professional massage therapists, and yoga centers, Pagosa Springs is here to help you destress, unwind, and reconnect with yourself.